Get latest released version of BirdDogEnterpriseX.X.X.X.zip (where X.X.X.X is the current version of the software). Check What's New to verify you have the latest release. Contact BirdDog Support if you do not have this file. Verify you have your license information (company name and serial number). Contact BirdDog Support if you do not have this information. Install Microsoft SQL; Full-Text Search must be installed and enabled. Windows User with permission to read/write from the company database and the MSLLockDB required; we recommend naming it BirdDogWebsite. Extract contents of BirdDogEnterpriseX.X.X.X.zip to the root of the install drive. This location will be referred to as [c:] in these instructions. 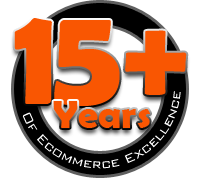 Web-based Enterprise ready ERP including Ecommerce, Order Entry, and Inventory Management. Windows-based interface for BirdDog Software's tools and utilities. 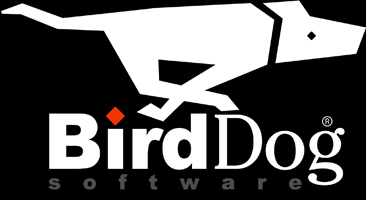 Windows-based service to manage BirdDog Software’s automated processes.